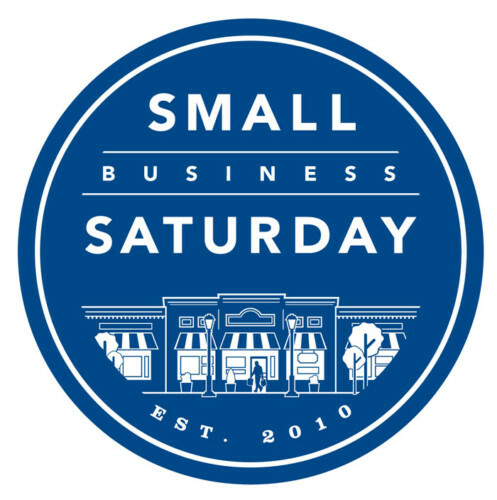 It’s that time of year again — SMALL BUSINESS SATURDAY. That day in which you can put your money where your mouth is and support those small, local folks who are busting their rump to make a living against the Giant Chain Stores that sponsor Black Friday. I started my Saturday early yesterday, and shopped at some lovely independent stores here in Newport News. I encourage you to do the same today. What’s that? You’re still stuffed from Turkey and can’t move? You’re too tired from standing in line at Best Buy all night? Well, then, you’re in luck. Here are some links to a few FABULOUS folks online whose items would make GREAT presents for those hard-to-buy-for members of your family. Dixie Dunbar Studio — fine, handcrafted, original jewelry designed by my one-and-only fantastic little sister, Soteria Kontis. Don’t see something in your price/taste range? Give her a call at (843) 722-0006 and tell her what you’re in the market for. She’ll make something to suit your needs. J.K. Lee Art & Sundries — Every year, Janet uploads a new line of limited edition Christmas ornaments in addition to her art prints and giclees. Have you seen this year’s yet? I’m a big fan of Sneaky Santa and the Art Nouveau set! Water Closet Soap — Handmade soaps by local Loudoun County mom (and avid book reader) Kristen Kane. (You may remember Kristin as mother of the Infamous Lorelei.) Kristin is on vacation until November 27th, but do sign up for the email notification of her return. You won’t want to miss these really fun and fragrant designs. One More Page Books — This super independent bookstore in Alexandria, VA has graciously offered to order in your favorite books by Alethea Kontis so that I can personalize and sign them just for you! Give them a call at 703-300-9746 or info@onemorepagebooks.com to place your order. Carol Berning Fine Art — This year’s 2012 Happy Holidays CD was illustrated by Murfreesboro, TN artist (and all-around wonderful person) Carol Berning. 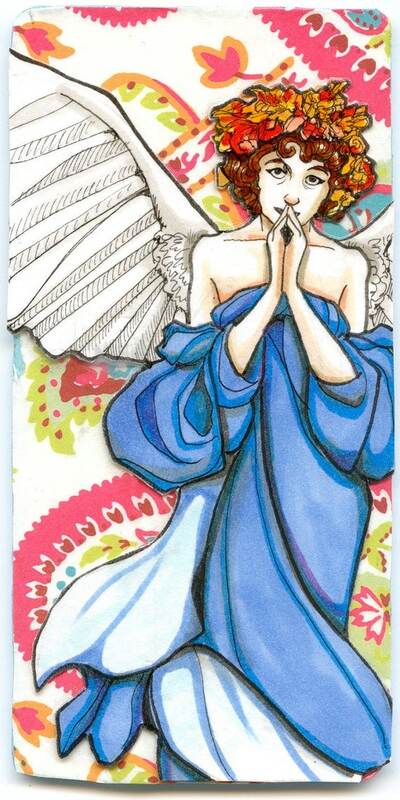 You can order prints–and even greeting cards–of some of her most popular works from her website. If you love Winking Santa, you can own him today! Do you have any favorite online small businesses? I encourage you to post their links below. Congrats to my lovely friend Susan Scofield, who won the Dixie Dunbar Studio drawing on Small Business Saturday. 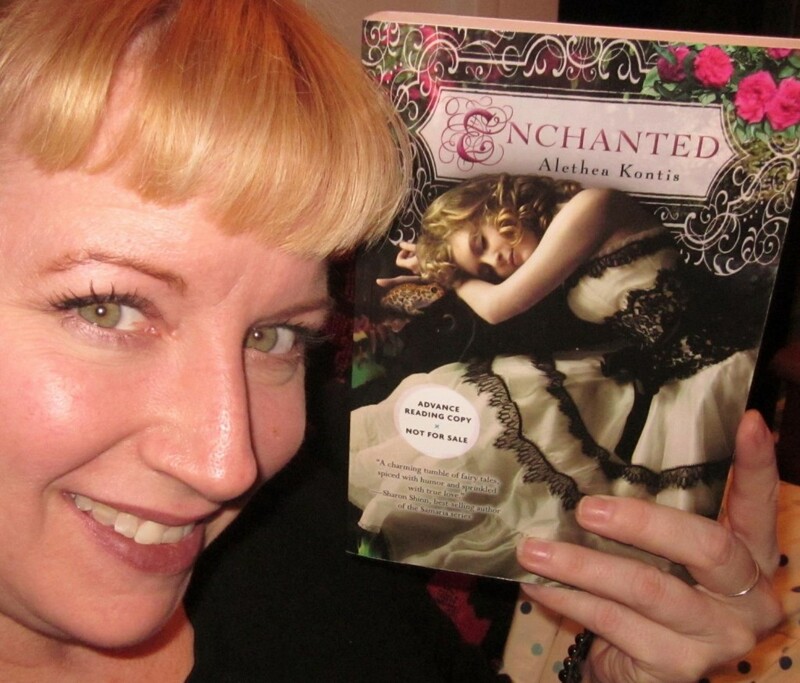 She now is the proud owner of a fabulous pair of earrings AND her very own advance reading copy of ENCHANTED! Want a pair of Dixie Dunbar original earrings for yourself? Click over to the online store, or give Soteria a call at (843) 722-0006. And pre-order your very own copy of Enchanted here! As you know, my beloved little sister owns a fabulous jewelry studio in Charleston, SC where she designs amazing unique jewelry: Dixie Dunbar Studio. When the guys at Best Buy have a decent Black Friday weekend, they get to buy a new yacht. When my sister has a decent Black Friday weekend, she can pay her rent for a few more months. If she has a *really* good weekend, she can even afford to have someone else watch the storefront so she can design & build her inventory and her husband can work on studying for his nursing degree. If all of my friends stopped by the Dixie Dunbar website and just bought only one pair of earrings, Soteria would have a really good weekend. Please help me help her do this by clicking on the earrings pictured here. Don’t think you can afford her style? 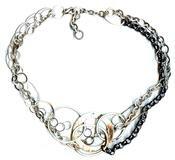 The stinky thing about unique designs is that there’s a limit to what Soteria can put on her website, because she has to squirrel that jewelry away and not sell it in her store. If you’re interested at in any of these designs, I urge you to give her a call (843-722-0006) or send her an email and let her know 1.) what style you’re interested in and 2.) what you’re willing to spend on a piece. Soteria is happy to custom make something just for you! She really is just that talented. I implore you all to please support Small Business Saturday. Keep local artists in business. Please buy a pair of earrings for your mom, your sister, your wife, and/or yourself. Here’s that handy-dandy link again for you. And totally tell her The Princess sent you…because that would be HILARIOUS.